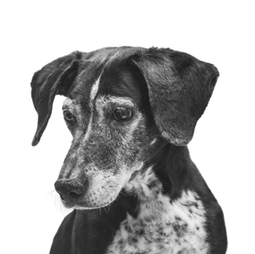 Our senior wellness program was specifically designed with our senior pets in mind beginning at 7 years of age. This program consists of a yearly Physical Exam, T4 (thyroid test), Urinalysis, Chest X-Rays, EKG (cardiology), and a Blood Profile Major. These tests should be ran six months after your pets yearly visit for routine vaccines and tests. This program has allowed us to have a better understanding of our senior patients and to help us diagnose and treat underlying problems before your pet is subjected to hospitalization.